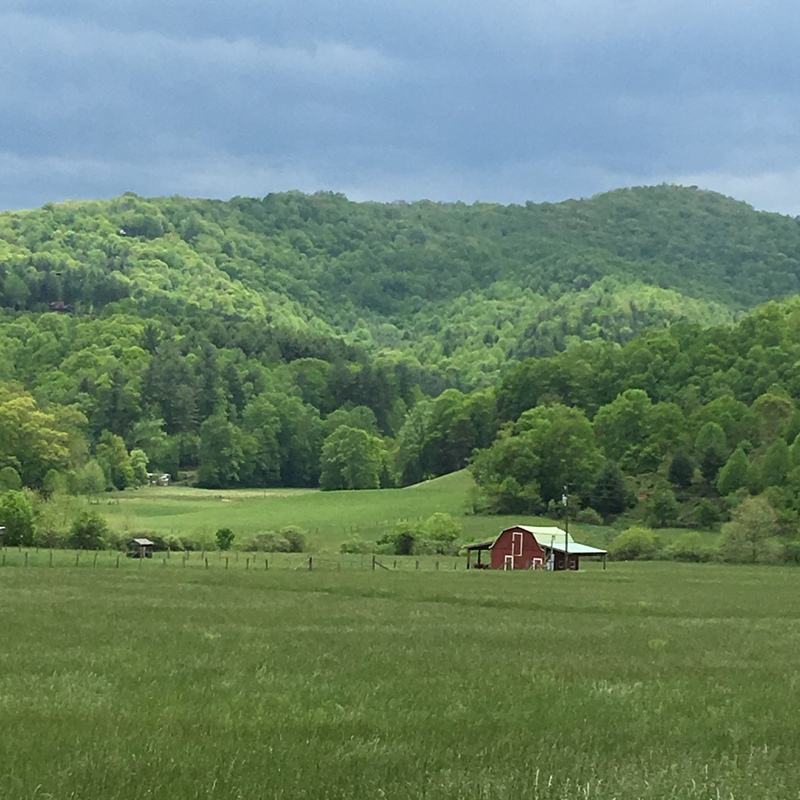 Last weekend I was on a retreat in the mountains of North Carolina near Valle Cruces. I spent an afternoon taking in the sounds and sights of this beautiful part of our state, and I would like to share a few highlights. This video of a rushing mountain stream takes less than a minute. Another view of the stream, just a few seconds. All together an uplifting and invigorating afternoon to appreciate the simple beauty of this place. This entry was posted in Nature, Photo Challenge and tagged Garden Challenge, NC mountains, streams, wildflowers. Bookmark the permalink. Thanks for the rushing stream videos. Lovely. Thank you, Susie. I could have spent the afternoon just looking at the stream. Beautiful! Do take all these pics with your iPhone? They are really good! John, these are lovely scenes. The sound of water is beautiful. Thank you, Susie. It was a grand weekend…very relaxing. Thanks. I’m glad in added some calm to your day. What a wonderful state you live in John! As the others say above, gave me a peaceful start to the day (much better than reading the news!). Thank you, Cathy. There is something special about a stream in the woods. A place I would love to visit…and now even more after seeing a sample of your visit into the woodlands. Someday! Hope your gardens are bringing great joy! Thanks, Jude. I updated the post to include the link. I thought about it, but forgot to include it when it was time to publish. No worries, I picked it up as I have a list, but others might not. John you showcase North Carolina beautifully. Thank you. Thanks, Pamela. It is indeed a beautiful part of the country. I went to camp for years in western NC, and your photos bring back some wonderful memories of that beautiful area! I’m glad it brought back some good memories for you. Thanks, Swav. Gardening has indeed played a big role in my life since the Navy.